california dreamin' on such a winter's day ... so whats better than a look back at a shoot i did of two wonderful friends in san diego, california. marissa and ben are two amazing people. 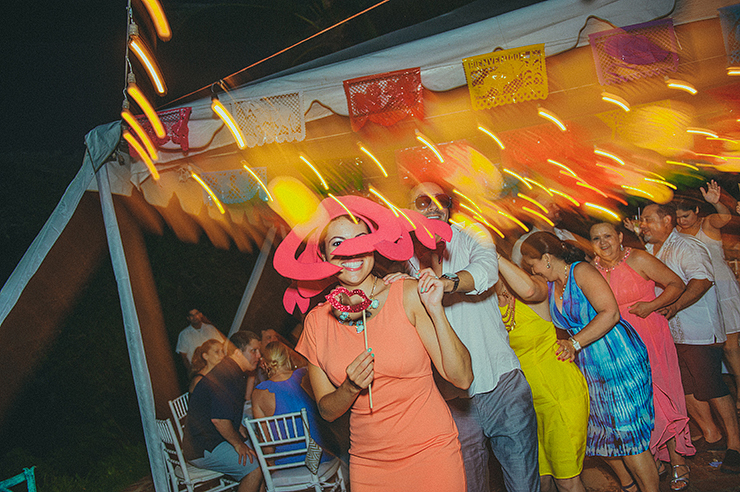 add in an exotic back drop like sayulita, mexico, surround them with their equally fabulous family and friends and you get a phenomenal wedding! here are just a few images of their story. i had to post a few teasers of two sensational people who got married this past weekend in one very sensational place. 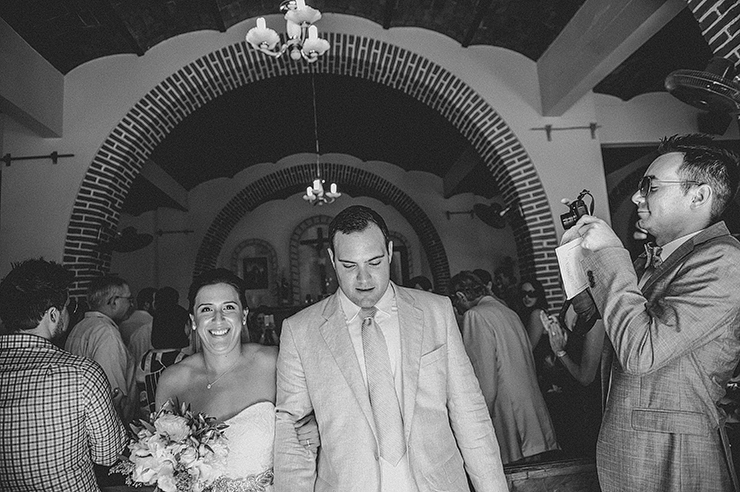 very excited to share their sayulita wedding! LISA LEFRINGHOUSE PHOTOGRAPHY © 2013. ALL RIGHTS RESERVED.